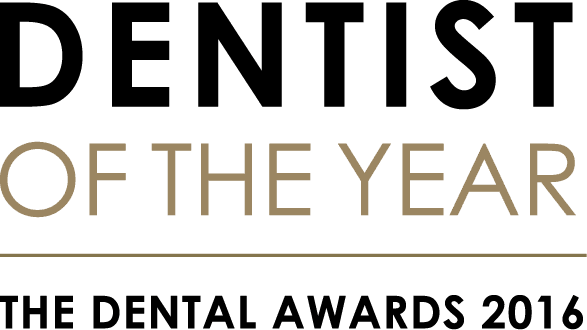 We’re incredibly proud to announce that our dentist, Dr Tom Donnelly, has won the prestigious Dentist of the Year award at The Dental Awards 2016. The fun-packed ceremony took place at the Hilton Metropole in Birmingham on Friday 22 April, and Tom held off stiff competition to take the coveted prize. The evening itself was a great success, with entertainment and delicious food. But that was trumped by the dental talent on display being celebrated. 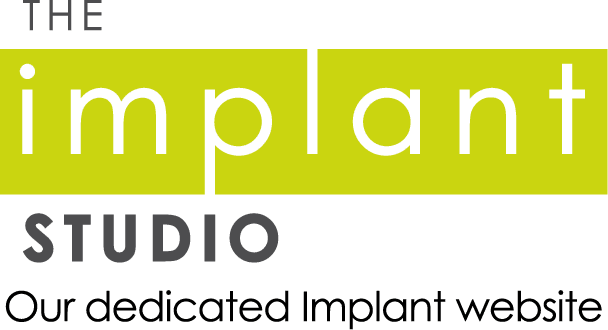 This award not only signifies Tom’s knowledge, skills, attention to detail and high level of patient care but also showcases us as one of the top private dentists Banbury has to offer!